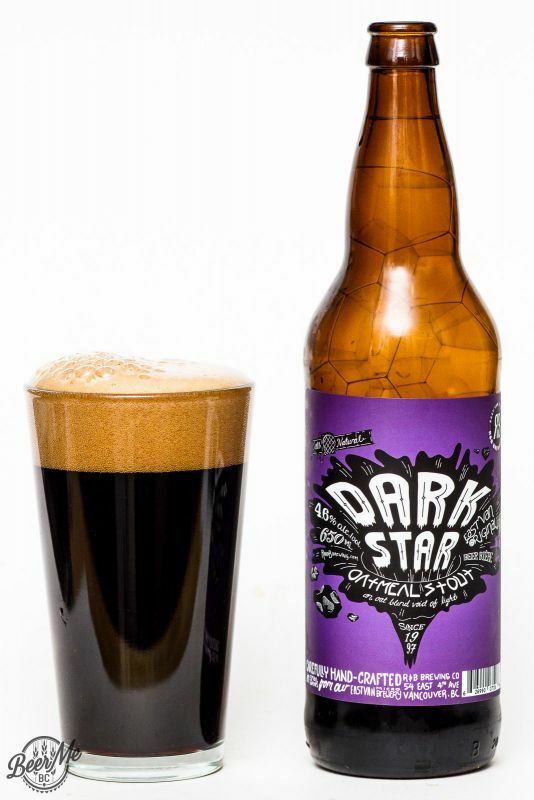 A well crafted, balanced and flavourful rendition of the Oatmeal Stout style. 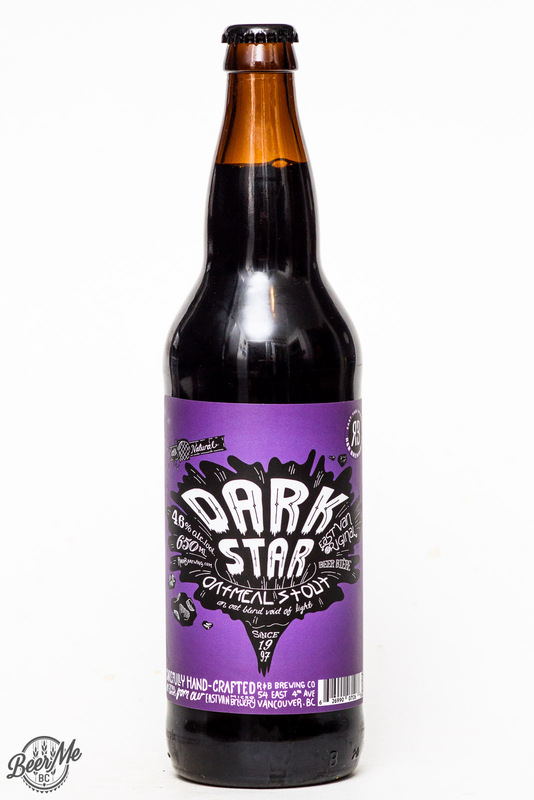 The Dark Star is an Oatmeal Stout that is part of the East Van Original series from R&B Brewing. 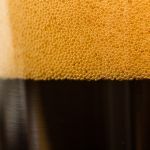 This beer comes in a bomber bottle and pours a very dark brown colour topped with two fingers of lightly lacing, off-white head. The aroma is smooth and rich with notes of coffee and cocoa with an oatmeal-creaminess to it. Tasting the beer it has a light body with a smooth creamy texture to it. The cocoa flavour comes in up front and leads into a coffee flavour later on. Both the cocoa and coffee notes give a light bitterness to the flavour and minimal sweetness. 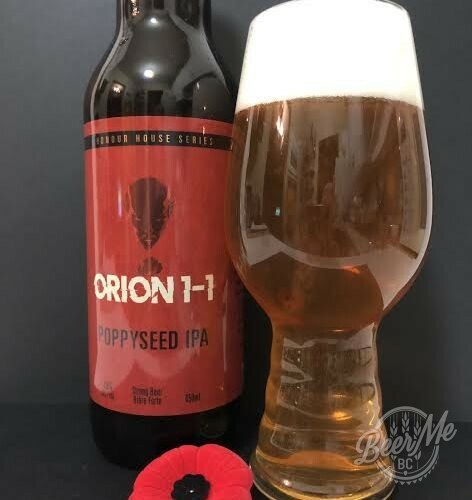 This leaves a dry, lingering coffee flavour on the finish. 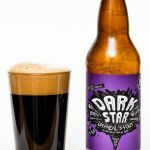 The Dark Star is everything that an Oatmeal Stout should be. 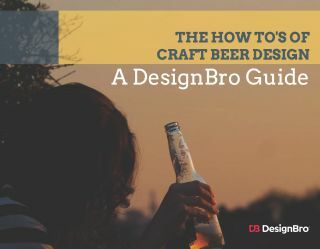 It is light on the tongue with big flavour, it is creamy and smooth while remaining low alcohol and easy to drink. 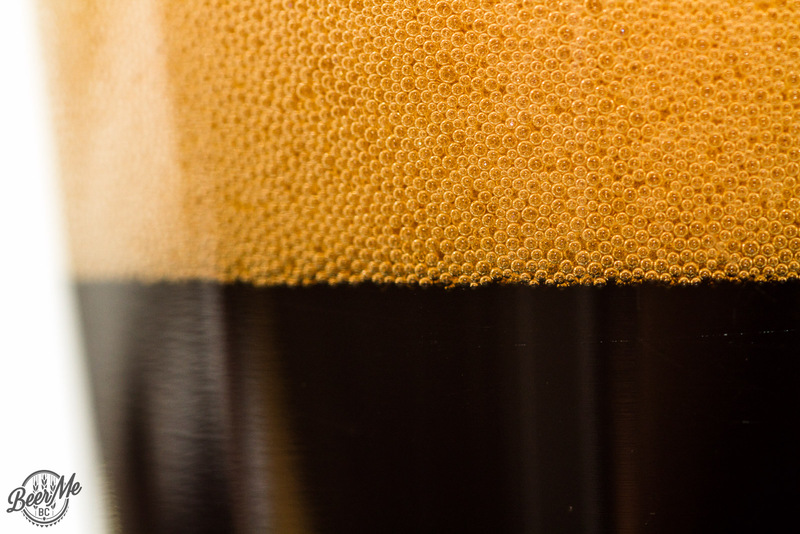 This is an excellent example of what an Oatmeal Stout should be.